A huge welcome back to everyone this term. We have an exciting term of learning ahead of us. 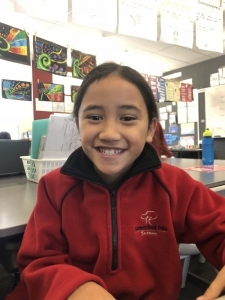 We are excited to welcome two new students to our whanau. 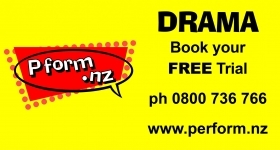 Our topic this term centers on New Zealand and Maori myths, legends and atua. Each class will have their own inquiry focus. Some of our wonderful work from the last two terms. 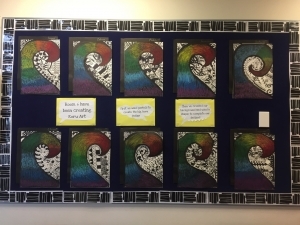 Room 6: Here is our Koru art which you can find displayed in the office. 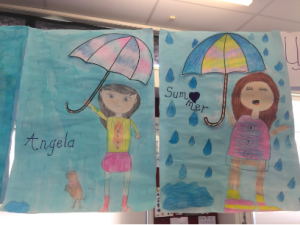 Room 5: Here is our umbrella art. Students learned about colours that contrast well with blue dye. This term swimming will run from 31st of July until 18th of September. Children will leave school half an hour prior to their lesson time. 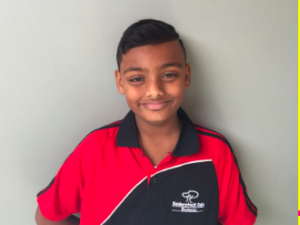 We require all students to participate in swimming as part of their learning for Term 3. If your child is unable to swim on a particular day they will need to bring a note explaining why they can not participate. Thank you for your support with this. Children are expected to arrive at school in their school uniform, not their P.E gear, even if they are swimming in the morning.